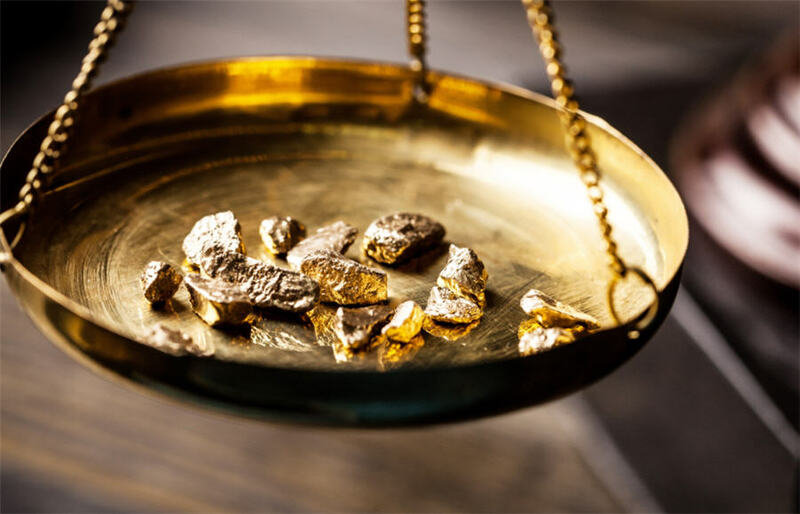 Vancouver- based GT Gold's (TSX.V: GTT) stock is trading at 75 cents following a discovery at the Saddle North target on its Tatogga property in BC’s Golden Triangle. At market close, GT Gold's stock had risen 44 per cent. "The hole results and visual intercepts indicate possibly the most important new copper-gold-silver porphyry discovery in the northern part of the Golden Triangle"
The 79-metre deep drill hole, the first Saddle North hole of the 2018 season, intersected a broad interval of sheeted vein, and disseminated style mineralization, GT Gold Corp. stated in a release. Charles Greig, Vice-President of Exploration for GT Gold, said the hole results and visual intercepts indicate possibly the most important new copper-gold-silver porphyry discovery in the northern part of the Golden Triangle since the discovery of the nearby Red Chris deposit, which is within sight of the Tatagota property. The company also announced a $3.5 million private placement with a syndicate of agents led by PI Financial Corp.
Additional assays are pending, and drilling is continuing.